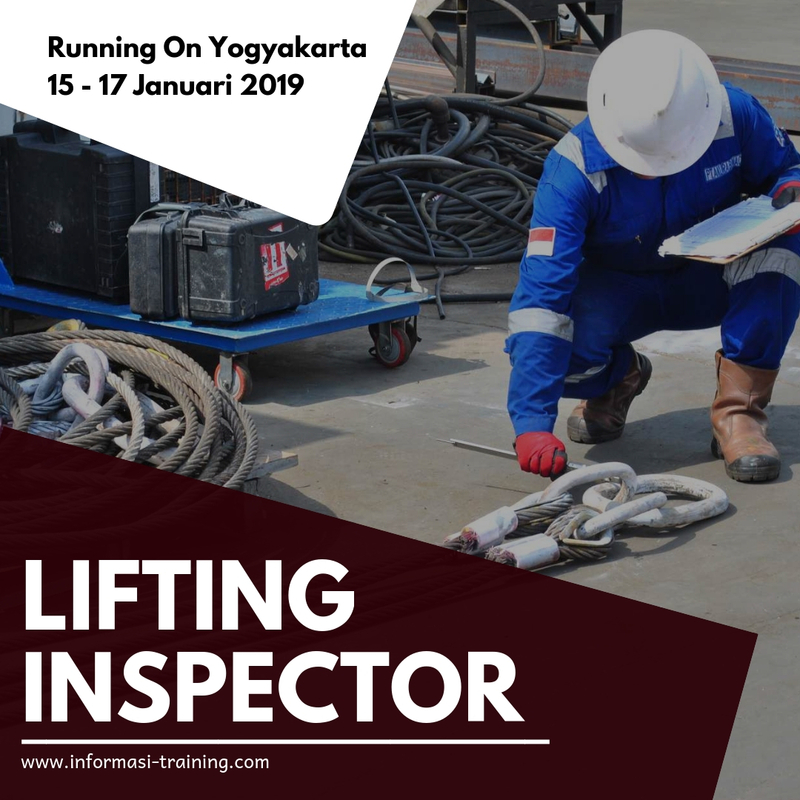 This course is designed to provide personnel with the knowledge to undertake lifting operations. This course is intended for: riggers, construction, maintenance and mechanical technicians/supervisors and crane operators. This course is intended for: riggers, construction, maintenance and mechanical technicians/supervisors and crane operators.